Are you ready for some skydiving? 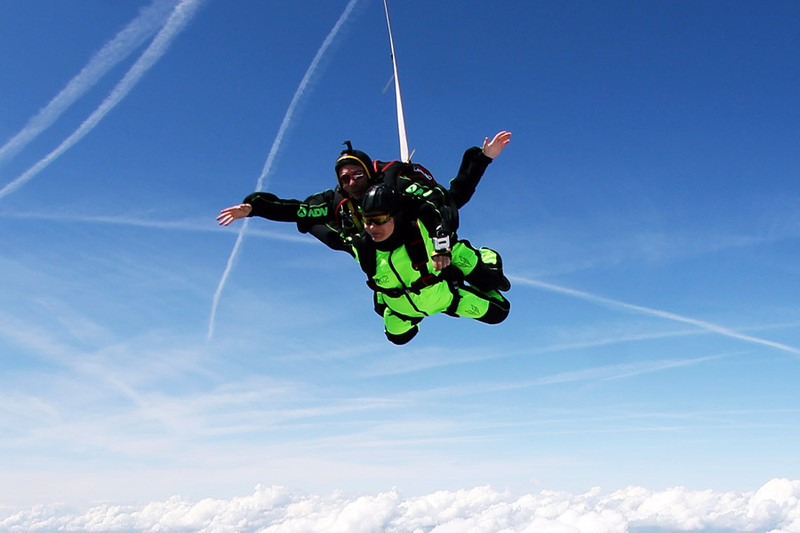 Skydiving Zagreb in Croatia allows you to enjoy all the thrill of free falling on your very first tandem jump! The view on old city Zagreb and Nature Park Medvednica is magical. 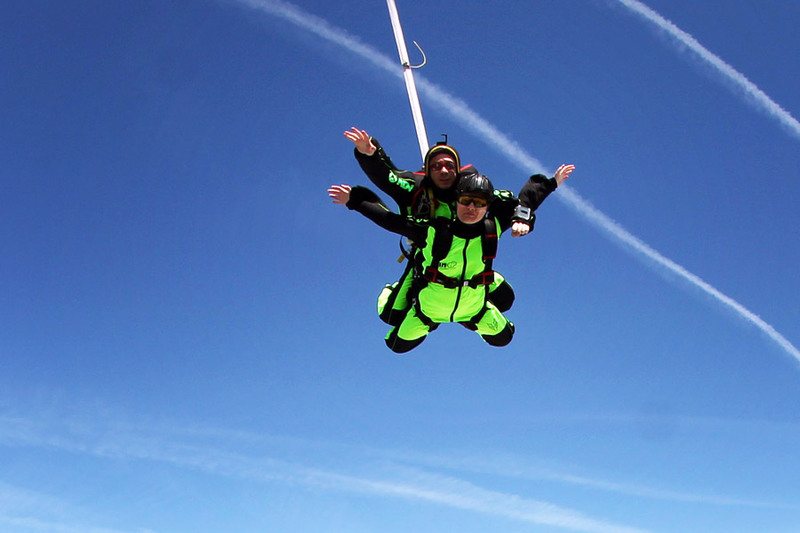 Book your tandem jump in Zagreb, capitol of Croatia. 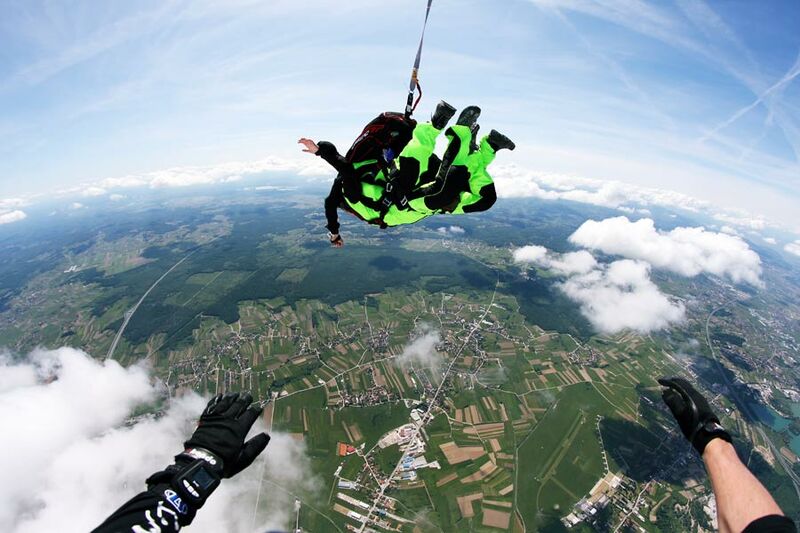 During your skydive experience relax with the view on the nature park Medvednica and river Sava. Skydiving Zagreb in Croatia. What can I expect? Tandem skydiving jump in Zagreb, capital city of Croatia will be urban adventure experience you will never forget. Tandem skydiving in Croatia is truly a magical adventure. 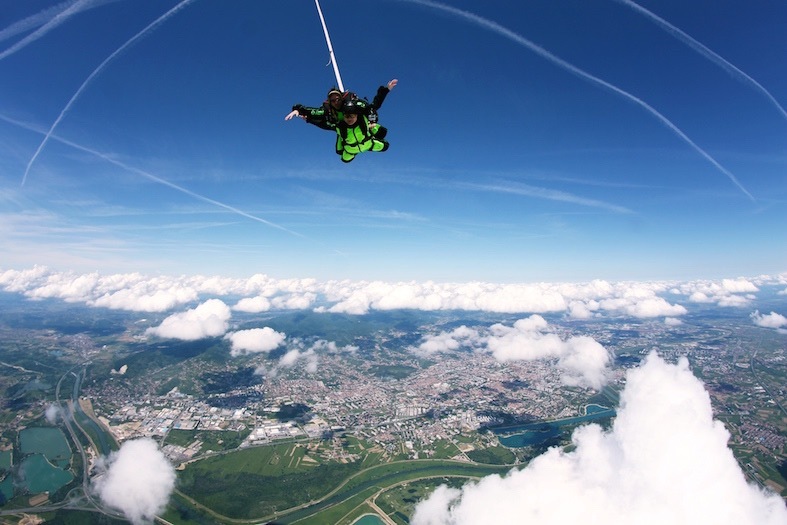 While you will be climbing to the altitude of your first skydive, you will be able to enjoy the view of Zagreb's Cathedral, Nature park Medvednica and many more Croatia's capital beauties just minutes before safely jumping out of the plane. Are you ready for some fun in Croatia? Don't think about it twice, tandem skydiving is the safest way to go if you want to experience adrenaline thrill of free falling in the blue sky. You will remember the moment you exit from our skydiving airplane for sure, but we are also very privileged to be the ones to share your first skydiving rush experience with you. Your smile after experience is one of the most rewarding things we can get from our job. Morning coffee in the old town and than skydiving! Just 10 minutes away from Zagreb's crowded streets and beautiful capital's old town, lies our playing ground – Zagreb skydiving drop zone! After your morning coffee it's time to start the real urban adventure that will be remembered through out your entire life. We kick-off with a pre-jump safety briefing, meeting with the entire skydiving team and answering all of your questions. 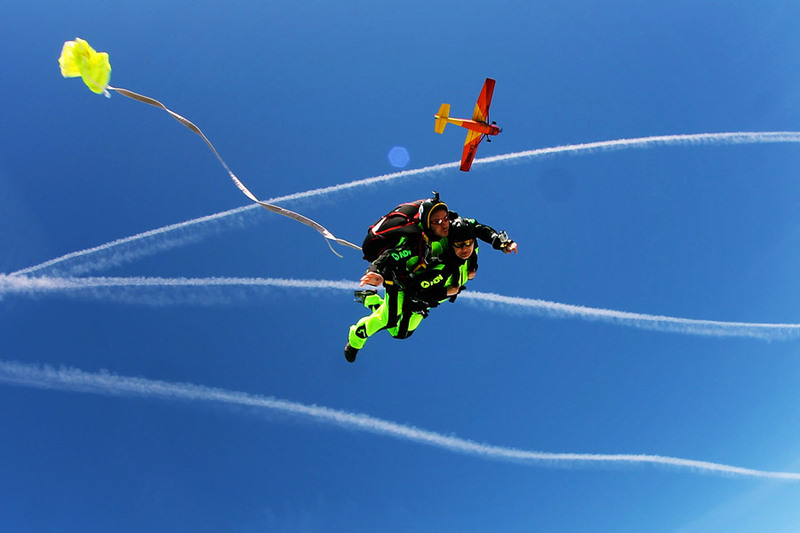 The entire procedure of your tandem jump will be explained in detail and soon you will be ready to go. Is tandem skydiving adrenaline intensive activity? Yes it is! As you sit in the plane and the engine pistons start their music, the first dose of adrenaline will kick in. 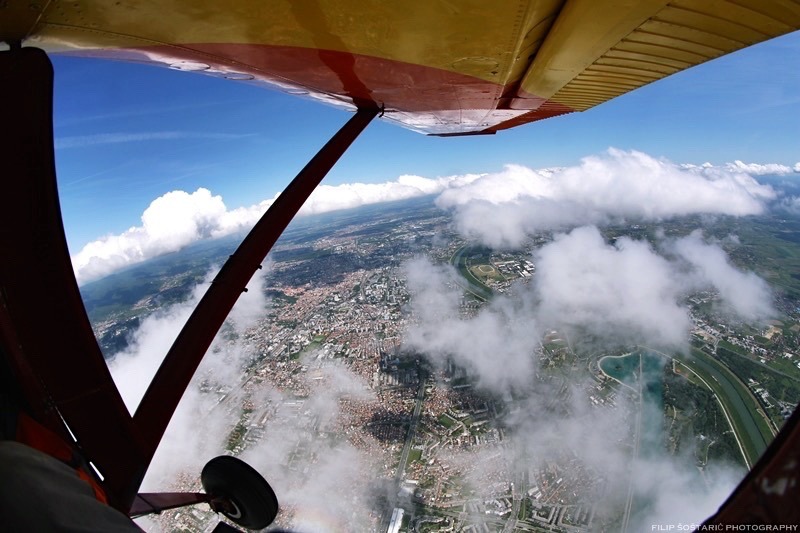 Once airborne, the flight above the rooftops, buildings and monuments of Zagreb city center will take your breath away. As the 20 minutes of pre-jump panoramic flight is over, we will reach our skydiving altitude and it's time for your palms to get sweaty :) Doors open and it's time to feel what we all talk about. How long is the free fall? A quick pull of the ripcord and we’ll enjoy a quiet and peaceful 5 – 7 minute parachute training flight. As we do so, you’ll learn about equipment safety, canopy control and landing patterns, while enjoying the views of the city and listening to the wind. 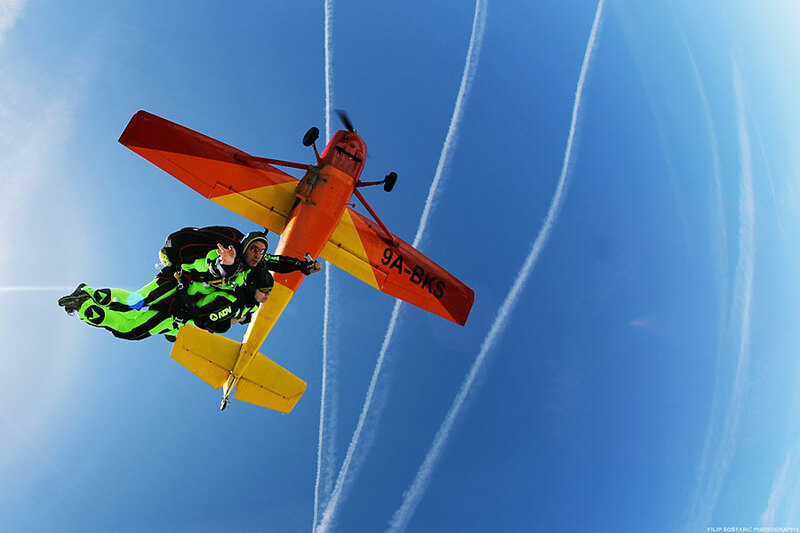 If you will be on your vacation near Zadar you can try our Skydiving Zadar - Tandem jump tour. ADV team will be waiting for you in the ancient capital of Dalmatia and one of the oldest towns on the Adriatic Sea. 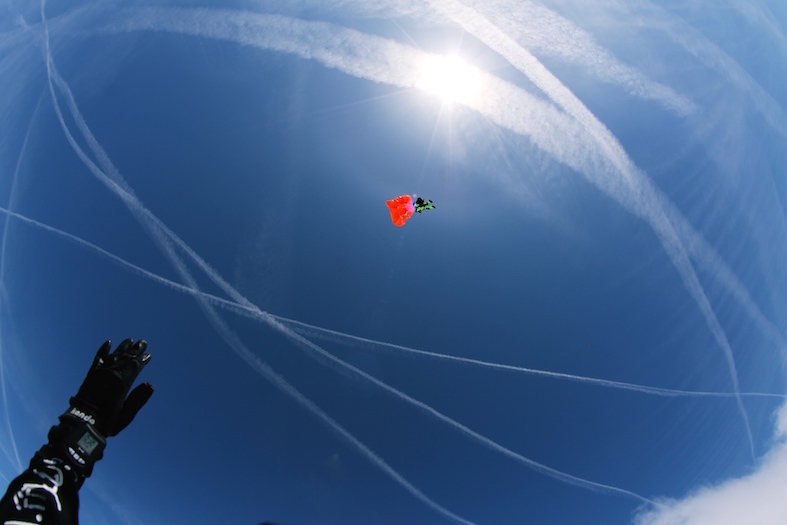 Minimum license for skydiving at Skydiving Zagreb drop zone is USPA A or equivalent. Wingsuite skydivers are more than welcome. USPA Coach rated instructors are available for coaching jumps. Hook turns are forbidden. AAD is mandatory equipment. Spectators are more than welcome to watch the skydiving Zagreb tandem jumps. ....and many, many other kind of interesting and creative surprises. Skydiving Myth – What if my parachute doesn’t open?